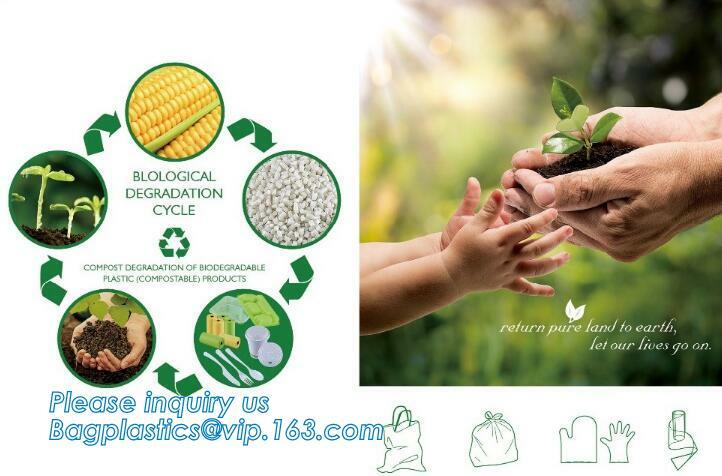 Do you interested on any Biodegradable and Compostable Packaging to replace your current packaging? or aerobic degradation leading to the production of CO2, H2O, methane, biomass, and mineral salts, depending on the environmental conditions of the process. Composting is the process of breaking down organic waste by microbial digestion to create compost. Compost has many beneficial uses including improving and fertilizing soil. To go through a composting process, organic waste requires the right level of heat, water, and oxygen. 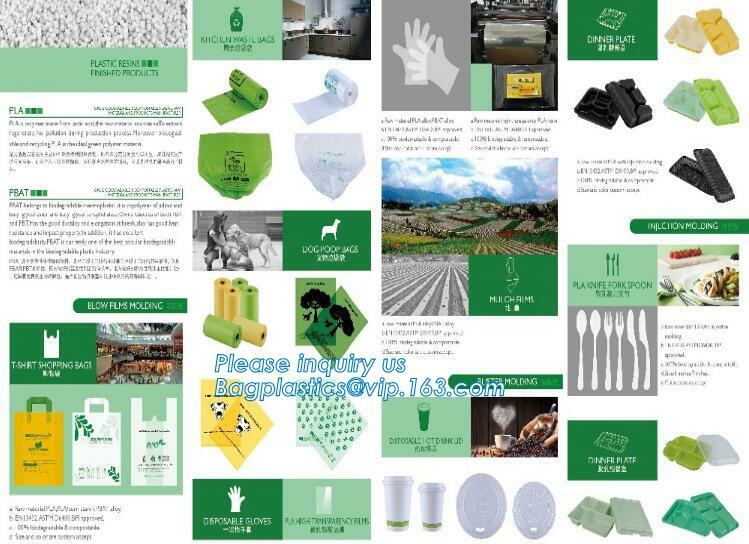 Oxo-Degradable are mainly based on polyethylene and contain additives that cause the plastic to degrade. The additives are typically organic compounds of transition metals (such as cobalt, iron, nickel, and manganese). ultra-violet light and/or heat. 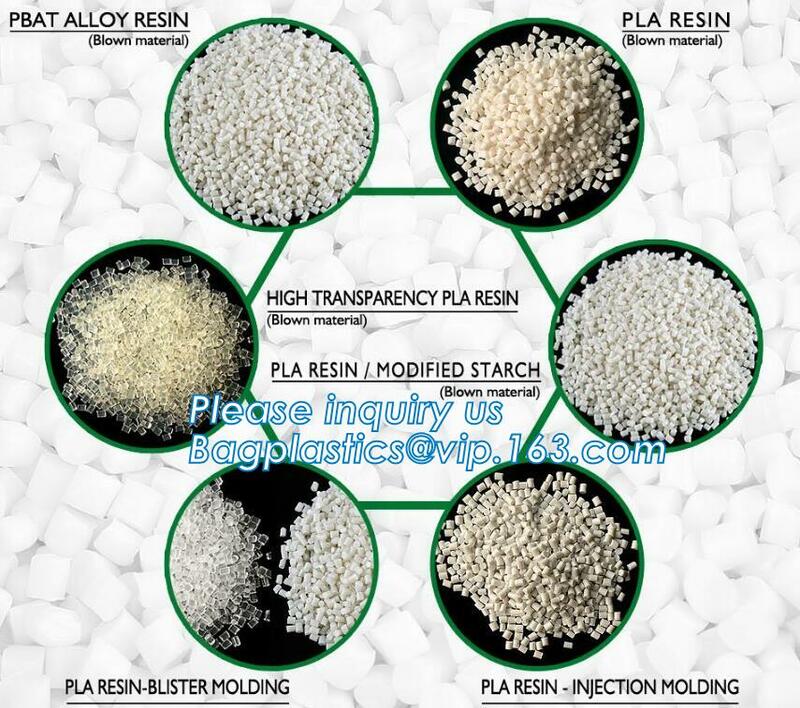 This degradation process causes deterioration in the strength of the plastic, which becomes brittle and easily fragments into small pieces. currently available in supermarkets and retail chains across the world. use it over an over again and compost it at the end of its life cycle. including the ink and thread used in the manufacture process, has been engineered to meet all international standard requirements for biodegradability and compostability. When disposed of into a composting environment,our bags in its entirety will break down into hummus, water and carbon dioxide in a matter of weeks. we are proud to offer you this latest addition to our extensive product range. 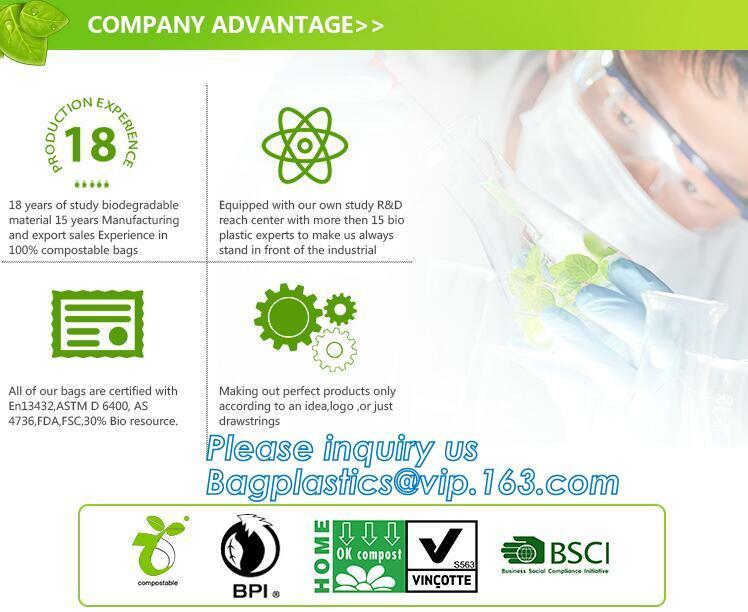 Give your business and your customers the green and environmentally sustainable choice of bag. 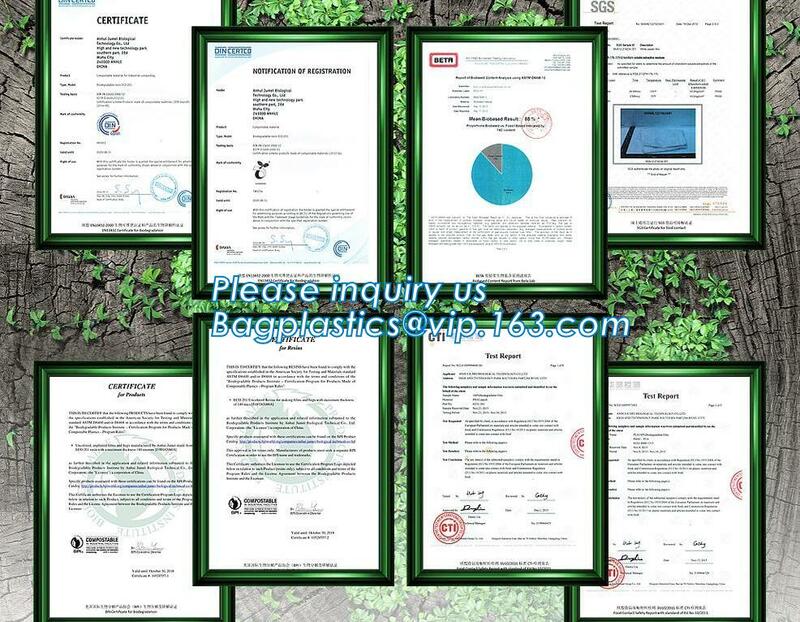 Contact us to find out how our bags can assist your business in taking an environmentally responsible step forward. With many years manufacturing and exporting experiences, our products have won an excellent reputation in world markets. Should you have any inquiries or questions, please do not hesitate to contact us, let's talk in details. Do you have Facebook, Whatsapp, Skype? Should you have any inquiry, please don't hesitate to let us know. 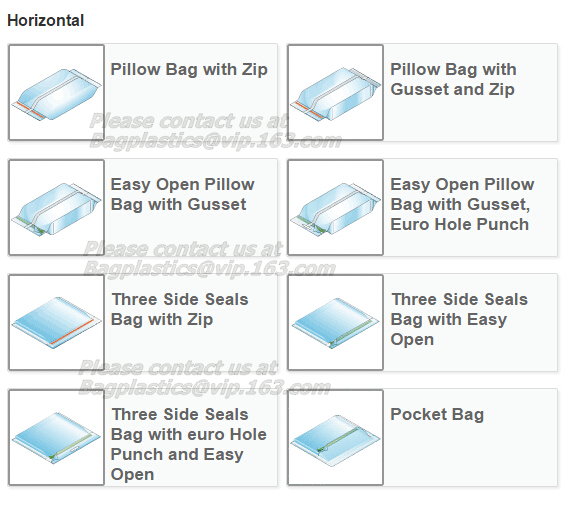 amber UV resistent bags, hospital waste liners and transport bags and pouches, disposable medical bags. 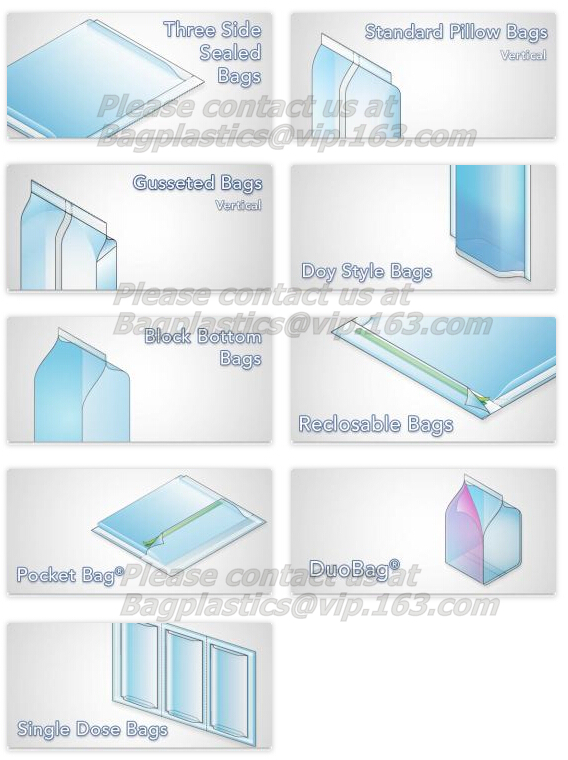 All of the different plastic equipment covers and bags for specific medical applications such as pre-op med bags and tamper evident specimen transfer bags. 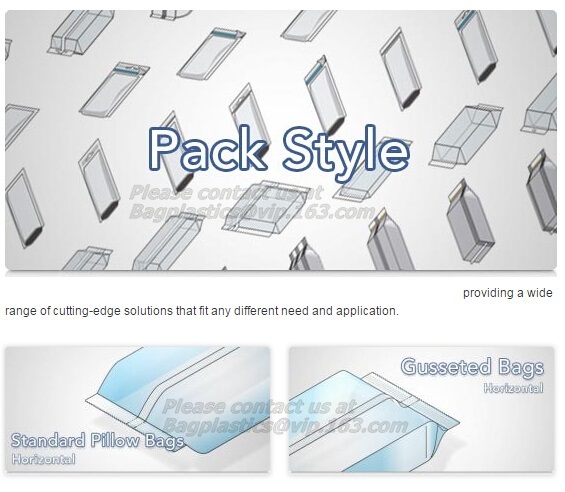 We make it easy for you to find all your plastic medical products & healthcare packaging in one place. 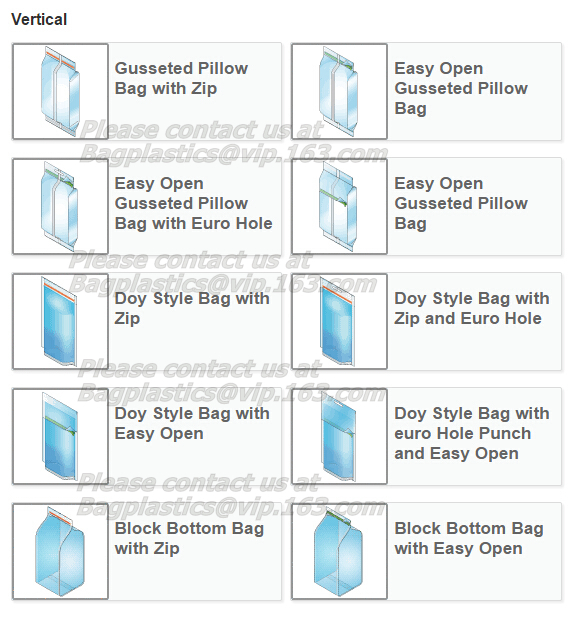 Company Name: YANTAI BAGEASE PACKAGING PRODUCTS CO.,LTD.